Nearly 5700 Square Feet! Two masters! 6 BEDROOMS, 2 FULL BATHS ON MAIN FLOOR. HUGE JACK AND JILL BATH UP! 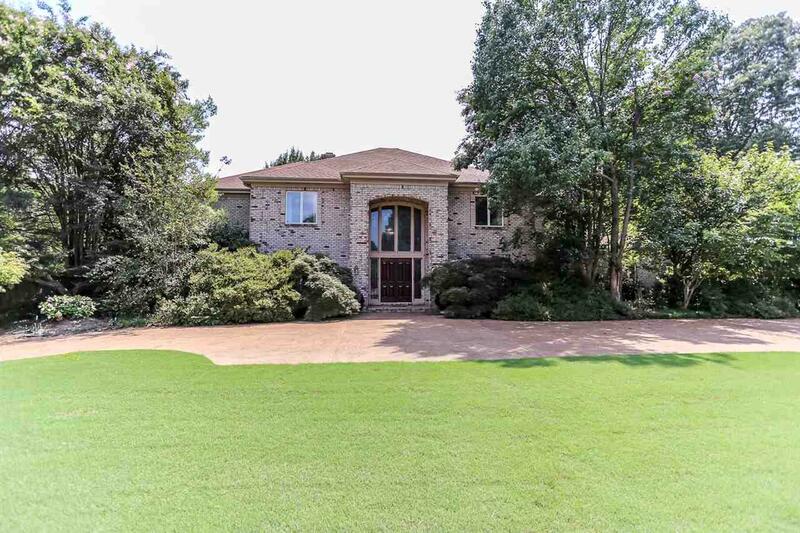 library off of one bedroom A custom estate - NEW PAINT, NEW GRANITE IN KITCHEN, Private 1.2 acre lot , SUNROOM. MOTIVATED SELLER! New carpet and Yard work IS COMPLETE! Includes walk in pantry, heated and cooled workshop with sink! Garden irrigation, gorgeous cultivated trees and flowering bushes have all been professionally trimmed and ready for a glorious spring entrance.